After the gut punch of Kansas City Confidential, I figured I’d check out some more of Phil Karlson’s films. Netflix is currently streaming his follow-up, 99 River Street, so I checked it out. 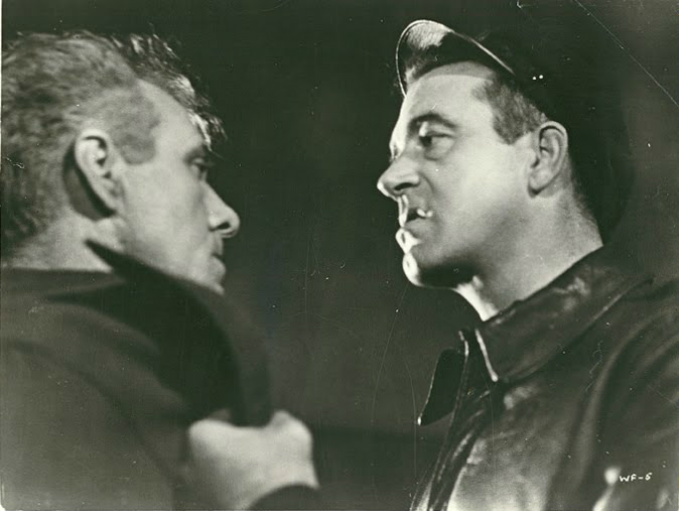 This one also starts John Payne, this time as a hard-luck ex-pugilist who has turned to driving a cab to pay the rent. Just another sucker on the vine. It’s a startlingly violent film for the time – I have no clue how some moments got past the censor board. One guy even gives instructions on how to make a girl horny! Regardless of the film’s brutality, 99 River Street is overall an optimistic film that displays Karlson’s macho, acerbic style.